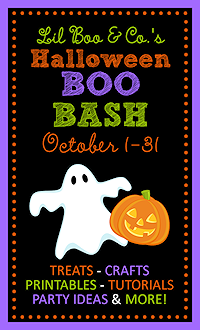 Looking for FREE Halloween Crafts, Recipes, Party Ideas and more…Check out the Boo Bash? 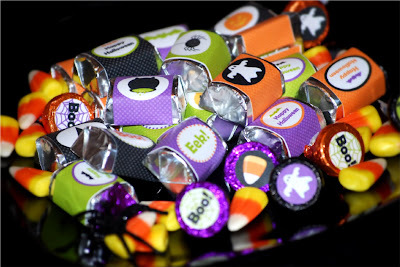 Our brilliant and crafty friend Nicole is hosting a “Halloween Boo Bash” on her website – Little Boo & Co. 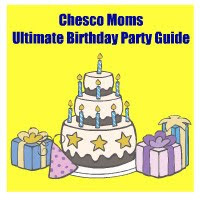 There are recipes, craft ideas, giveaways FREE printables and more… click here to hop on over to her site.